Tired of shopping? Kids out of school? Treat the family to Chili's. 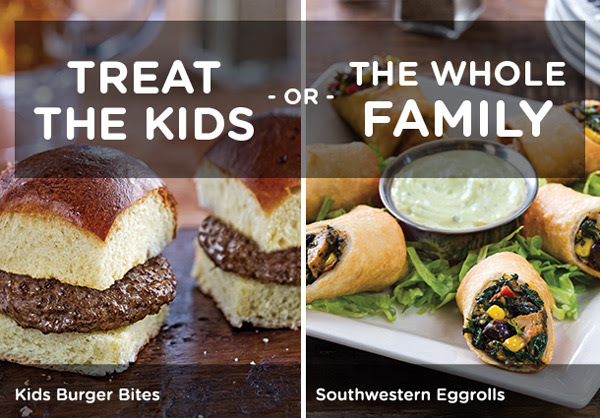 Enjoy a Free Kids Meal or Appetizer when you purchase an adult entree until November 23rd.